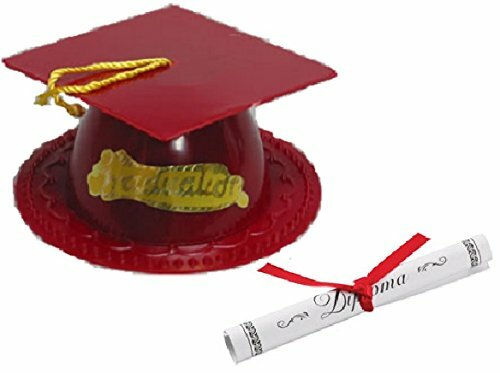 Our Graduation hats are made from 2 pieces of plastic. 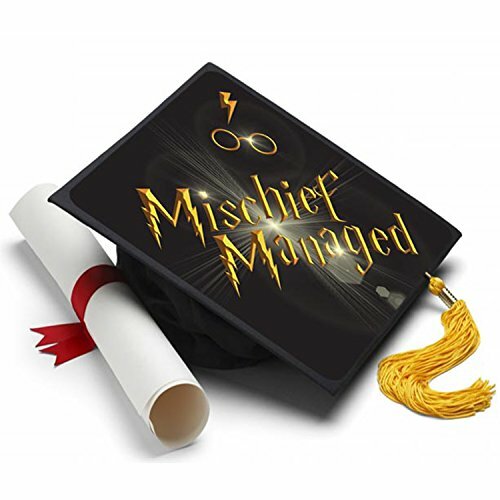 We also include a paper diploma which is approximately 4.5" long. 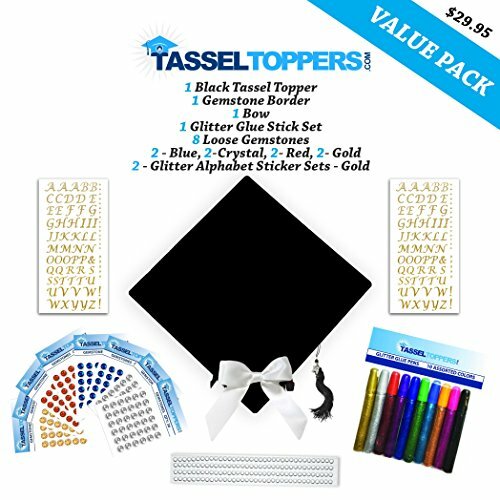 Use on top of cake for decorating a graduation cake. Food safe. 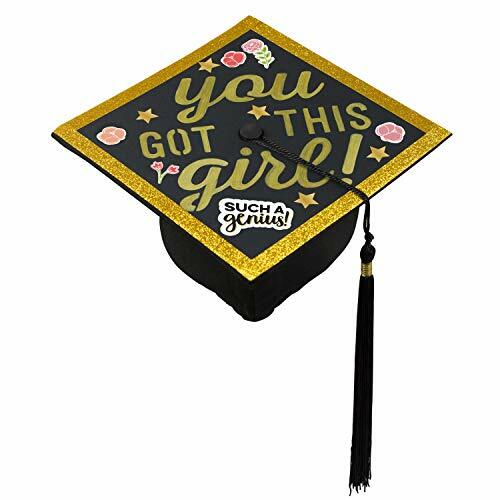 The hat can be used over again. Decorate your own graduation cap with this easy to use decal applique. 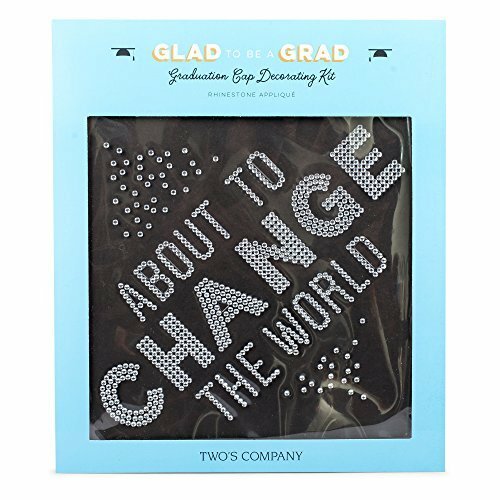 Made of plastic rhinestone accents to be placed on board of gradutation cap. Design measures approximately 9.5 inches square. 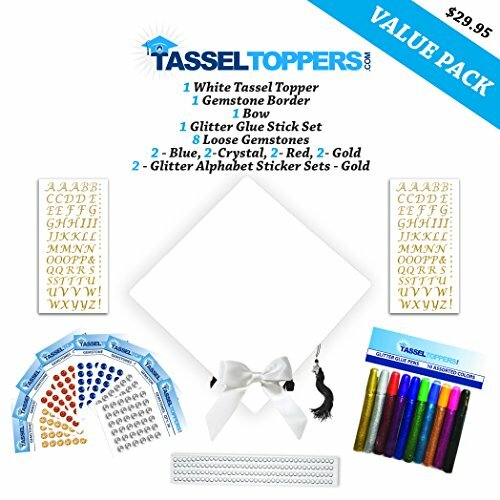 Simply peel off of sheet and place on cap for easy display and use. Carefully packaged in a fitted box for easy gifting and storage.